As a Charlotte Mason educator, observation is an important aspect to implementing nature studies. 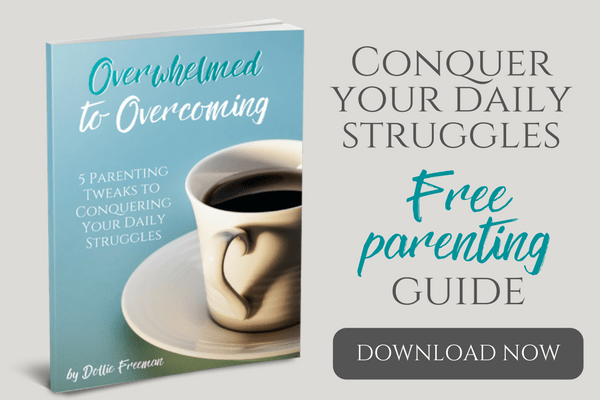 As adults, we tend to be less observant than children, however it is a skill that needs to be taught to gain the best benefits. 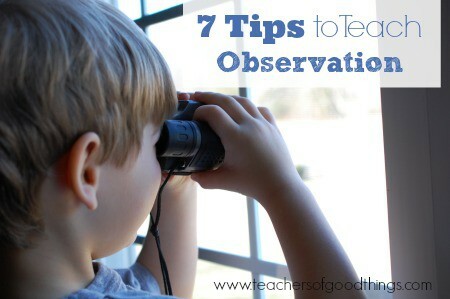 Spend 5 minutes a day teaching observation – Be intentional about your child learning the skill of observation. With only 5 minutes a day, you can quickly teach observation and even improve your own observation. Look in different directions – Most people look straight ahead in their daily activities. 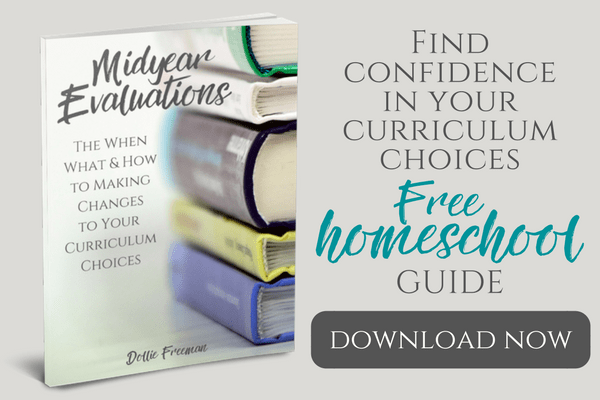 Encourage your children to look in different directions when you are being intentional about teaching observation. Look out one window only and see what can be observed. The next day look in another. Look at the ground on another day and then the sky a different day. Look into water, or through the woods. Be still – Just being still can allow for many opportunities to teach observation. I have located a nest with baby birds by being still and observing the actions of the parent birds busy at work. We have even enjoyed watching the building of nest because we were still enough to observe them carrying things in their beaks. Be quiet – We live in a very noisy world. Being quiet is important to observation. A great place to teach observation through being quiet is in the woods. You can hear so many things in nature by using your ears first. 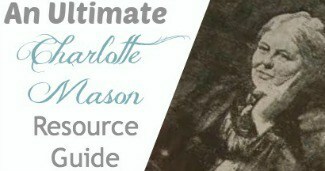 Teach Art Appreciation – Details can easily be taught through observation of art masterpieces when taught art appreciation the Charlotte Mason way. Children will quickly notice things in the art work when they are taught to slow down and observe the smallest details in the piece of work. I will never forget when my third child was three and we were visiting an art museum. He was in his stroller and pointing to an art piece that I was enjoying and saying ‘horsey'. I was quick to say, “no horsey” but he was insisting that there was a horse. I stopped to observe the art work more and sure enough in the background of the work was a horse and wagon. He saw it in his stroller that was a lot lower than the piece and I couldn't see in standing it front of it! Use picture books – Good quality picture books that have realistic pictures are a great way to teach observation. I know this is where my third child learned it from and was able to show me the horse in the art work. I Spy books are a great way to enhance this skill as well, and perfect for road trips! Make it a game – When observation time can become a game, the skill can be mastered quickly. I love to send my children outside to see if they can find something in nature and come and tell me what they found. Doing the alphabet game while traveling has been a fun way to keep them entertained and observing. (to play – just call out letters in alphabetical order when you see them on signs or on license plates) We enjoy playing I Spy something (color) to make our observation lessons enjoyable and less about learning and more about having fun.